Now this is a track that has really set me off lately. 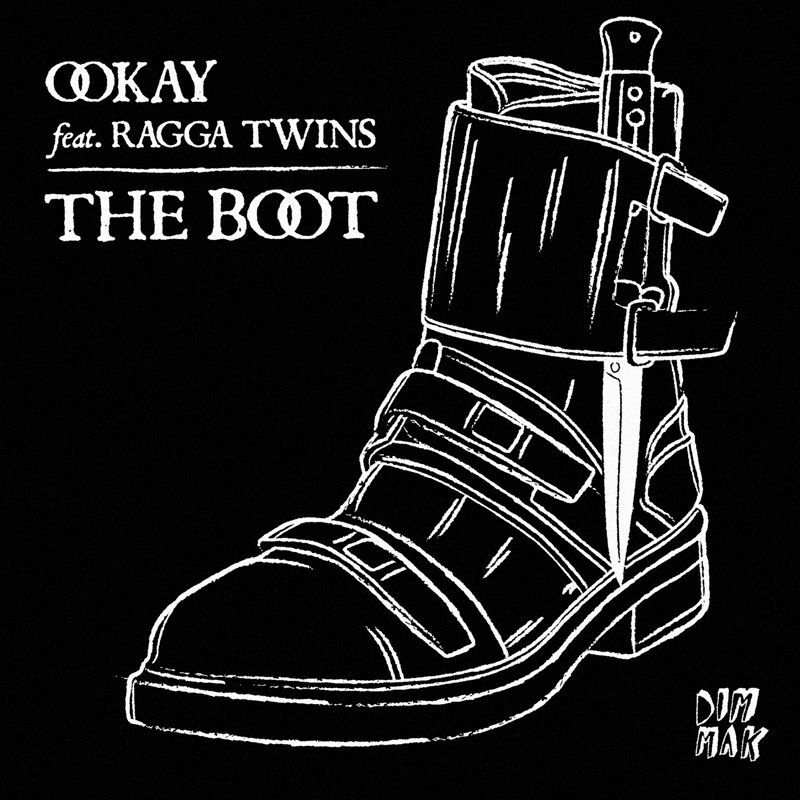 Having Ookay and the Ragga Twins together, you’re going to get something really interesting that throws down. While this isn’t the heaviest track, I gotta give Ookay quite a bit of credit as this track definitely sounds 100% better on speakers with bass blasting than on my headphones. That said, I am a fan of the track and I know you will be as well. Check it out now!